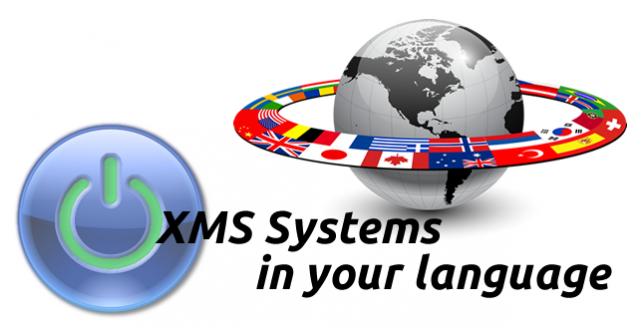 With the increased popularity of XMS Systems, there is a real need to be able to have the content management system in other languages than just English. While we are building a translation engine and adjusting the CMS to use the translation engine, we will also be including the functionality to allow for multiple language sites to “link” to one another. This will allow you to have up to 4 different language versions of your site while retaining the SEO work you have done on your primary site and avoiding the dreaded “duplicate content” dilemma. Obviously, this is an enormous task and will take some time to complete and have it bug-free. But rest assured we will be burning the midnight candle to get it done as soon as possible. Validate email address not in the database when Admin creates a new member manually and display a message if it is before trying to register a new member. Ability to override pricing, product options and add to cart button on product details page with a custom built “PayPal Buy Now” button. The problem when adding an article if “PDF Download” is disabled in article module configuration. More in "Development and Change Log"